Sky Italia is launching an ad-hoc 3D channel on September 6, with movies, entertainment and sports featuring heavily. The hope is that the channel will become a driving force for sales of 3D TV devices, which are still rare in Italy. Subscribers equipped with an HD set-top box and special glasses, will be able to watch movie premieres in 3D, along with first-run programmes from the traditional 2D Sky channels, as well as documentaries and concerts by international artists. The lion’s share of the programming will be devoted to sports, with more than 100 live events announced. Although Italian Serie A football will not initially be available, subscribers will be able to watch Champions League, Premier League, La Liga and Bundesliga matches. 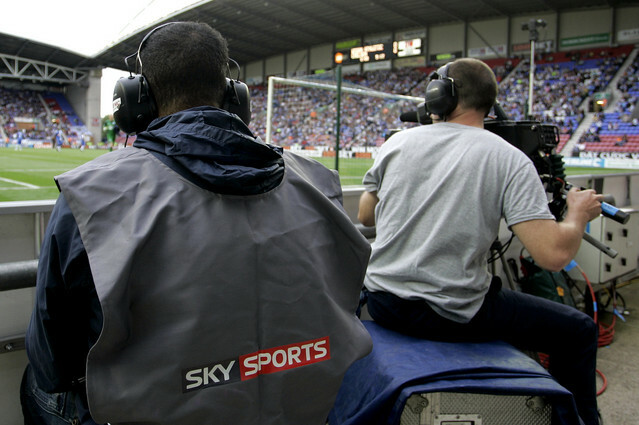 Sports coverage will include golf tournaments, rugby, tennis, American sports, as well as the 2012 London Olympics, exclusively on Sky Italia and, for the first time, in 3D.